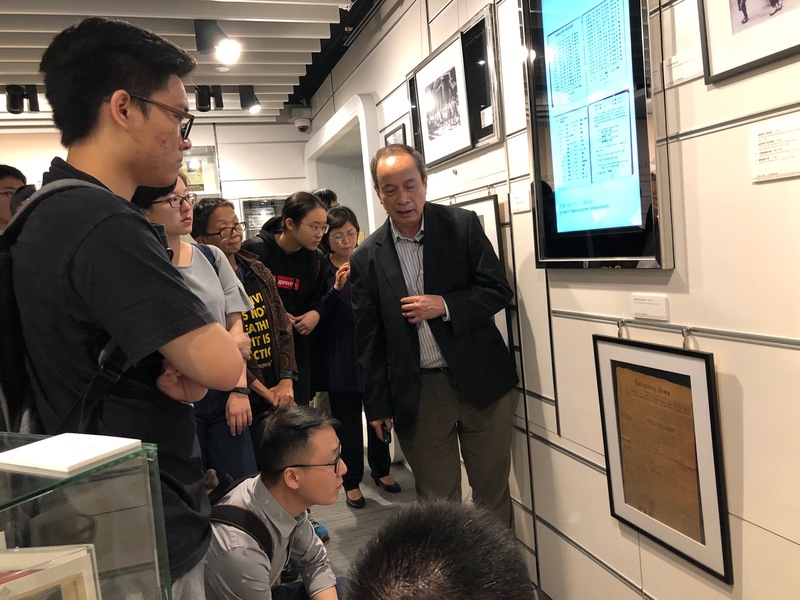 From December 1941 to August 1945, it was the darkest period in the history of Hong Kong in the World War II. 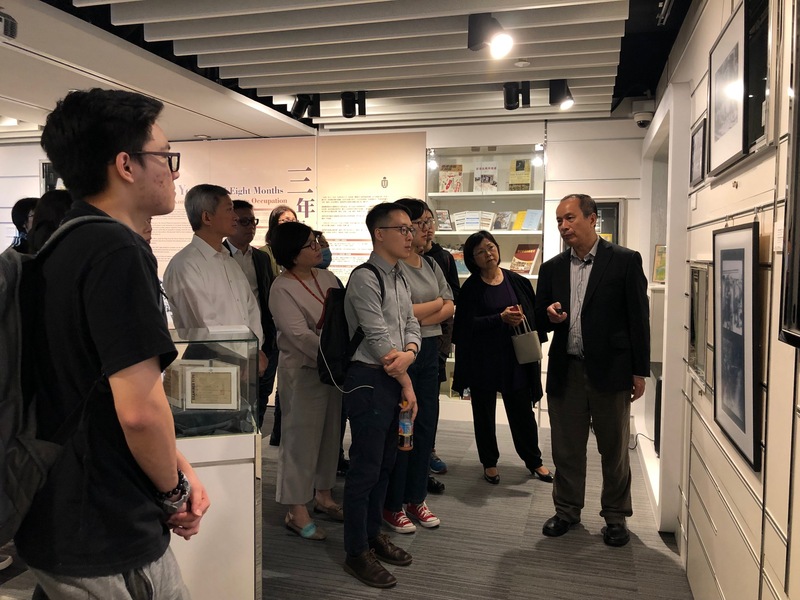 During that period under the Japanese Imperial Army’s occupation, Hong Kong suffered from the ravages of war, with fear and helplessness permeating citizens’ everyday lives. 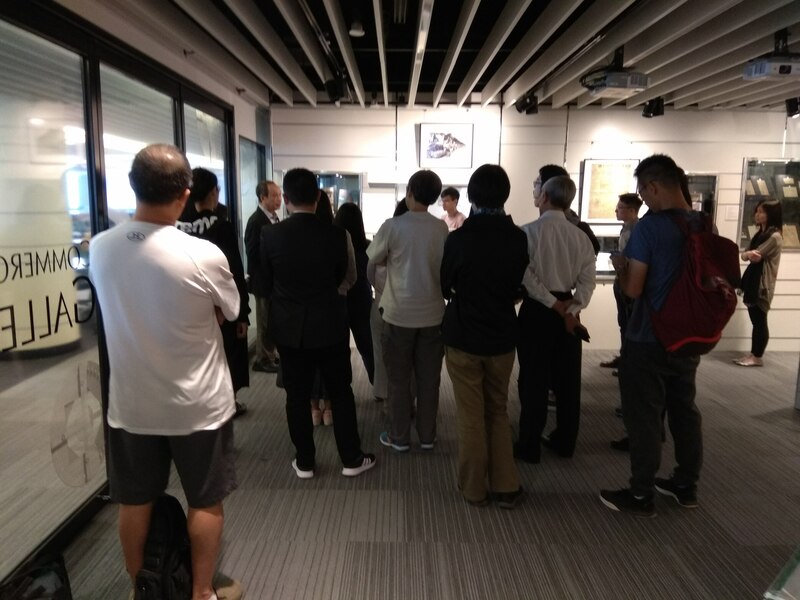 In this guided tour, Mr. Cheng Po Hung, owner of the exhibits, will talk about the items on display; including photos, documents, newspapers, Japanese military notes, letters, etc., so that participants can have a better understanding of Hong Kong people’s daily lives during “Three years and eight months”. 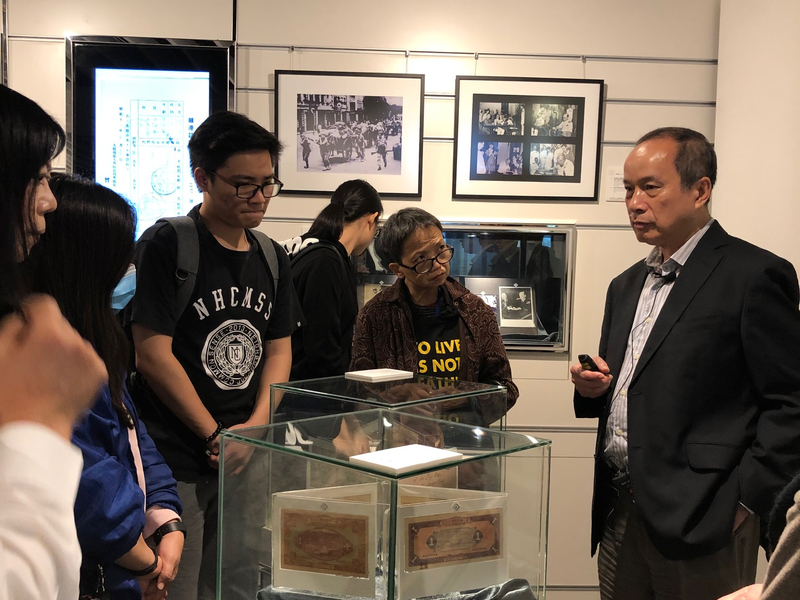 Students may attain 1-hour credit for the HLTH1010 Healthy Lifestyle Course after attending the tour.